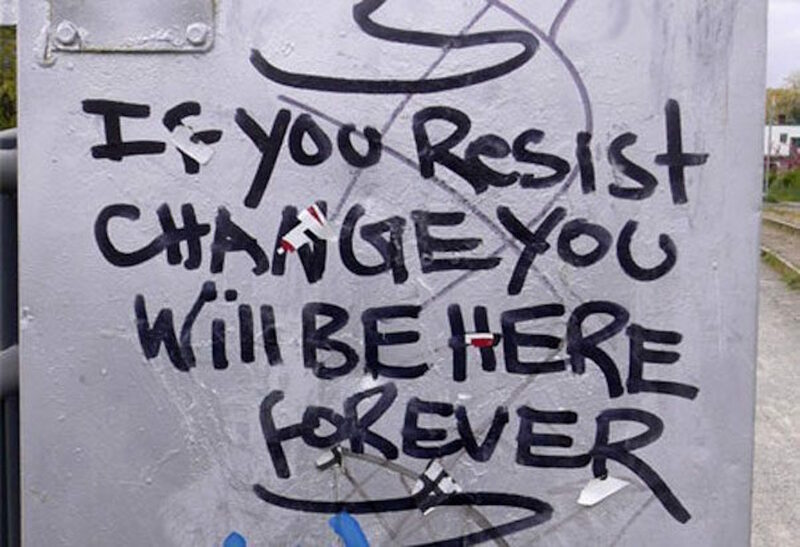 To be successful in business, whether you’re a solo freelancer or owner of a business with 100+ employees, you’ll need to navigate change effectively. A key part of this, in my view, is developing systems to streamline certain aspects of your business and free your brain up to do the strategic job of evaluating conditions and making smart decisions. Here’s an excerpt from my book The Small Business Start-Up Kit explaining a bit about my perspective. Don’t know whether enough customers actually want your product or service? Then do some simple, inexpensive market research, perhaps using free online surveys. Don’t know how to manage a retail store, or a small services firm? Then break down your activities into systems, write out procedures and checklists, and consider using technology (like project management software) to help streamline operations. Don’t know how to create a website or use social media? Consider adding someone with these skills to your team, either as an employee or independent contractor. Don’t know how to track your money or prepare financial reports? Then read up on the basics (as in this book), occasionally hire a bookkeeper for some hands-on learning sessions, and use software that makes generating reports easy. The chapters in this book focus on these and other important business tasks and systems, and break them into simple steps that are easy to get started. Mind you, I don’t mean to imply that starting a successful business is easy. I know there are a million different details to work out—how you’ll produce your product or service, how much you’ll charge, what marketing strategies to use, how to manage your cash flow—and you need to nail all of this down before you stand to make a dime. You’ll likely find that very few, if any, other businesspeople have done exactly what you’re setting out to do, so you’ll have to answer a lot of questions on your own (or with your partners). It can be scary and lonely—and while exhilarating, it’s almost always stressful. However, instead of feeling overwhelmed, take heart in the fact that there are some tried-and-true methods to radically boost your chances of success. Perhaps the most powerful of these is to establish systems for important tasks like managing finances, marketing your products or services, hiring staff, and so on. From simple systems like checklists and procedures put in writing, to complex software used to manage projects or clients, thoughtful systems can make a huge difference in how a business runs. When efficient systems are in place—for example, you have clear, step-by-step procedures for entering receipts into your bookkeeping software, planning the year’s marketing initiatives, or performing annual reviews for employees—valuable mental time is freed up. When you and your managers aren’t constantly reinventing the wheel with your operations, you can think about really important things, like what industry changes are on the horizon, what trends are happening with customer tastes, or how to distinguish your company from its competition. Because I’m by nature a linear thinker (for better or for worse), you’ll find that I’ve tackled the topics in my book by breaking them down and presenting them in as systematic a way as possible. The more that you can systematize your business, the better you’ll be positioned for success. I encourage you to try to envision your business like a machine with various moving parts. Successful businesses manage to keep those parts moving with a minimum of direction from owners or supervisors—and well-established systems are the best way to achieve this. 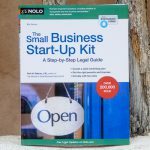 Learn more about dealing with changing conditions, developing solid systems and a wealth of other key foundational information entrepreneurs need to know in The Small Business Start-Up Kit: A Step-by-Step Legal Guide.